this is what i do when i need some happiness in my life. that i hope will bring a smile to your face like they did to mine!!! 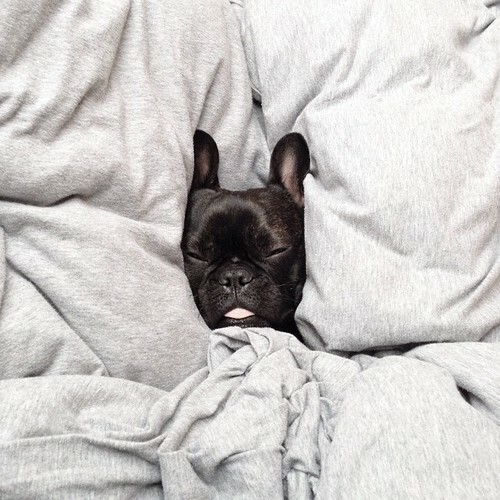 pug photo sourced from weheartit. 2 comments on "CHEER ME UP MONDAY WITH ANIMALS"